Stoney Creek Limousines for all of your limousine needs. 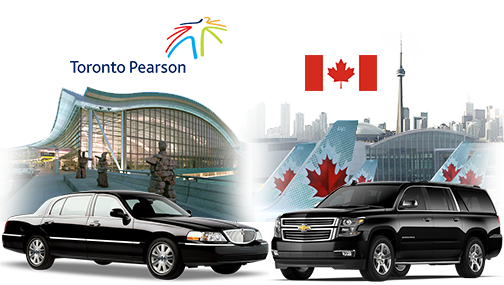 Whether you need a ride to Hamilton Airport , Toronto pearson airport a night on the town or you just want to enjoy lunch, dinner in best places, we can provide you with a luxury limousine and professional chauffeur to take you where you want to go. We are the fastest growing and one of the premium Airport Limo service providing companies in Stoney Creek, a community situated right next to Hamilton, Ontario. If you’re traveling to Stoney Creek, or planning a wedding, birthday, anniversary, night out on the town, or any other special event, we can meet your needs. When you want to ride in style, call us. You’ll get the best ride at the best price. Hamilton Airport Taxi is a great airport taxi service company providing Stoney Creek Airport Taxi Services for Stoney Creek and surrounding communities, offering full service Airport Transportation to and from Toronto Pearson International Airport, Hamilton International Airport, Waterloo Airport, Niagara Falls Airport or Buffalo Airport and other Ontario regional airports. We care about our customers and promise you will want to join us again in the future. You can book Stoney Creek Limo online or by calling the phone number 905-518-7500.